Once again, Game 3 has a lot on the line. 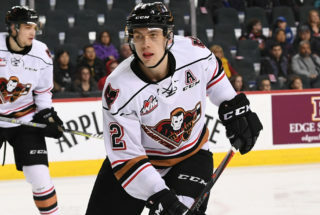 The Hitmen are back at the Scotiabank Saddledome Tuesday night and welcome the Edmonton Oil Kings in the WHL Playoffs Eastern Conference Semi-Final Series trailing 2-0. After tonight the series will either be 2-1 or 3-0, a hole they don’t want to be in. “We have to remain confident in our play,” head coach Steve Hamilton said. “It’s a critical point in the series. You can’t go down 3-0 the math is really hard there but I have full confidence in our group that they understand that and will come out with fire in their eyes. Sunday night saw the Oil Kings come out on top with a 4-1 win to extend the series lead. Carson Focht scored the lone marker to now share the team lead in goals with Mark Kastelic with five. Jack McNaughton ended with 35 stops in a game where the goaltender kept his team in it all night and prevented it from getting out of hand. 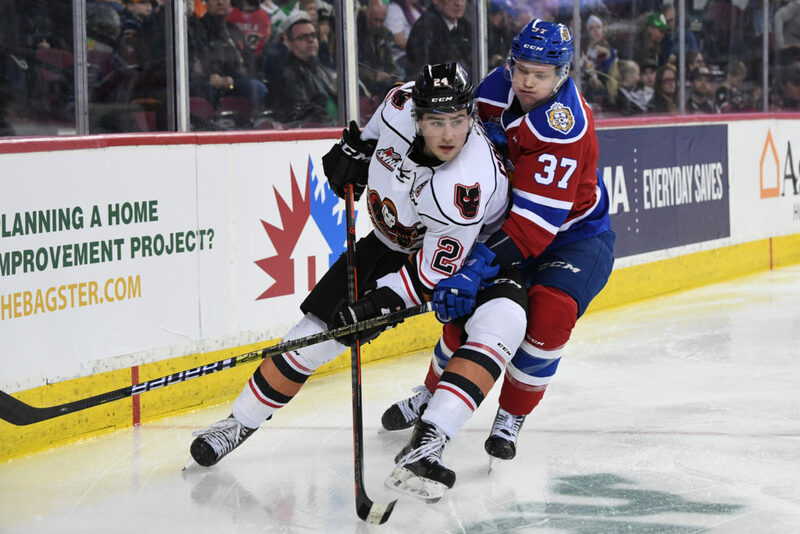 This is a spot the Hitmen are very familiar with when they took on the Lethbridge Hurricanes in the first round. They came back once, why not again? “You can’t lose a series in two games,” Luke Prokop said. “It takes four games to win and we can’t get low on ourselves and we still know that what we have in the room is special. 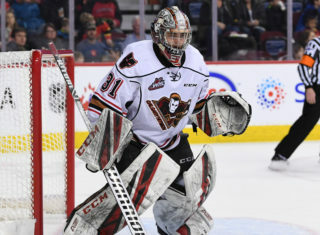 It’s safe to say that similar to Game 3 and onward from the first round, the Hitmen will have the same mindset of a do-or-die approach. A change of scenery being back on home ice might just do the trick again to even things up. 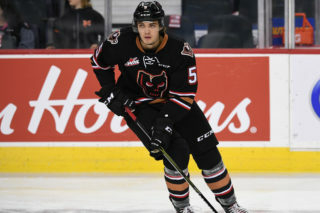 “There’s something about being on home ice especially during playoffs that really adds another element,” Jackson van de Leest said. 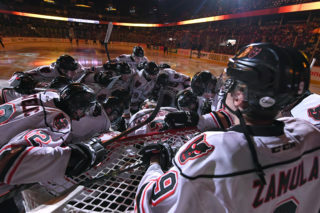 “We’re excited to be back even though we’re coming back in a spot we didn’t want to be in but there’s a long way to go. 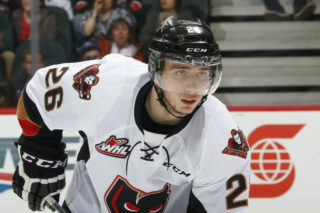 Egor Zamula (3A) is riding a three-game point streak.